Posted by Editor at 11:28 PM . The Pakistan Hockey Federation (PHF) received a big financial boost as the Sindh Chief Minister, Syed Murad Ali Shah, announced a grant of Rs 100 million for promotion and uplift of sport in the country and in the interior of Sindh. “It’s a great gesture by Sindh CM Murad Ali Shah which was another proof of him being a sports-loving person. He has keen interest in the revival for the past glories of national hockey. He is fully aware of the rich history of Pakistan hockey and the accomplishments in Olympics, World Cups and other major events,” the PHF Secretary, Olympian Shahbaz Ahmed, disclosed after meeting the Chief Minister. “Ours was the most fruitful and beneficial meeting with the CM which was really big boost for hockey. He has promised his all out support and assistance in the promotion of the game in the province. He showed particular interest in promotion and development of hockey in the interior of Sindh,” the former Pakistan captain revealed. 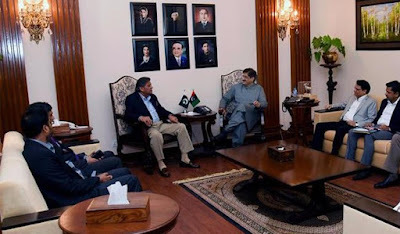 The announcement was made by Murad Ali Shah when three-member delegation led by the PHF President Brig (Retd) Khalid Sajjad Khokhar alongwith Shahbaz Ahmed and Tariq Hudda called on him at the CM House in Karachi. 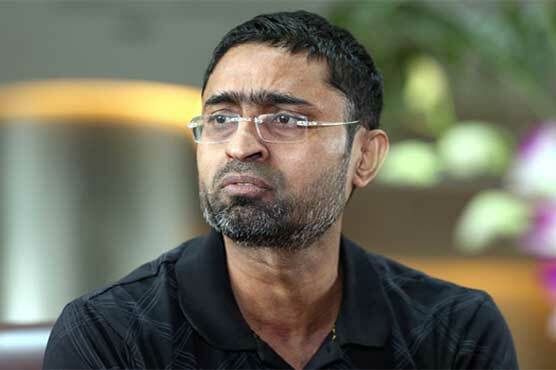 Shahbaz Ahmed, who had successfully captained Pakistan to the World Cup triumph in 1994 at Sydney, informed the CM about the plans the PHF was working on the development, promotion and revival of national sport. Keeping in view the interest and support of Murad Ali Shah, the PHF Secretary said that they will be allocating National Seniors Hockey Championship as well as the National Schools Under-16 Hockey Championship to the Sindh Hockey Association. Shahbaz Ahmed, one of the greatest exponents of the game produced by Pakistan, expressed the confidence that holding the nationals and National School hockey will attract youngsters towards the game. 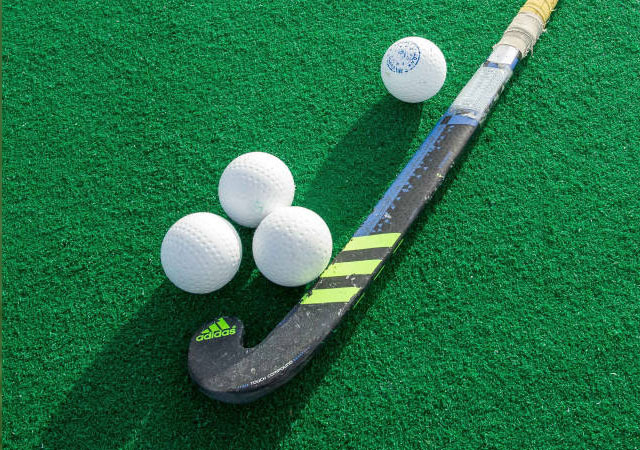 He said that the National School U-16 Hockey event will be held in newly laid turf at Bakht Ali Dahota Khairpur from November 15 under the auspices of the SHA in which 16 teams including four from Punjab, three from Sindh, two each from Khyber Pakhtunkhwa (KPK) and Balochistan and one each from Federal Territory Islamabad, Azad Kashmir and Gilgit Baltistan will be taking part. 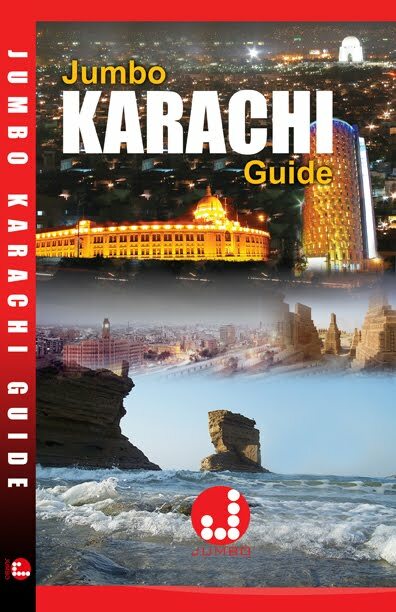 Shahbaz Ahmed stated that history of sorts will be made when Sukkur will stage National Seniors Championship there from December 10 to 25 in which about 25 teams representing provinces and departmental teams would be in action for the crown. 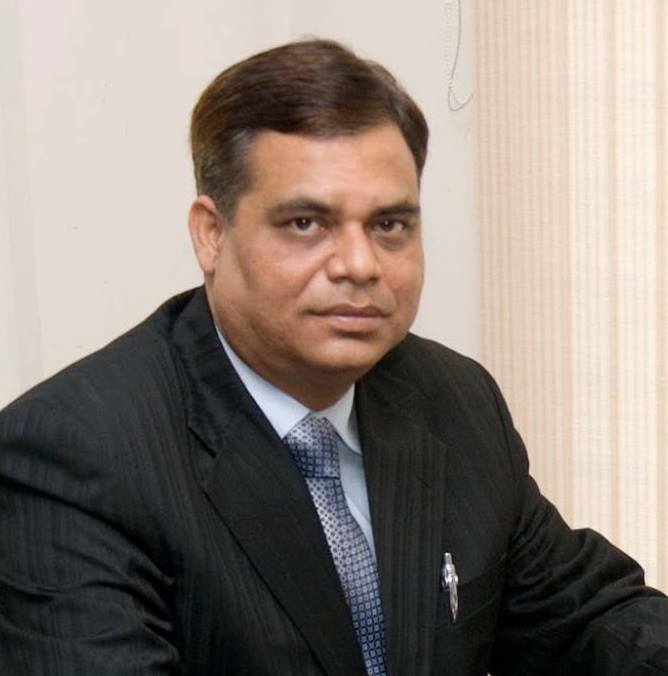 Shahbaz Ahmed emphasized that they were also focusing on the working and performance of the affiliated units of PHF particularly, the associations and they will be allocating the national events as per the performances and their organizational abilities.